As I sat looking at my computer screen I hesitated to push “Publish.” My first website, created by me, for my writing and coaching services. When I pushed the “Publish” button, a wave of anxiety rushed over me. What if it isn’t perfect? What if I wrote the wrong thing? What if I don’t get my point across completely in the article I need to write? What if the website doesn’t look professional enough? That was 10 months ago. I am still anxious at times thinking about how my website could look better or how I should tweak this or that. But the reality is, what I have created is pretty dang good for never building a website before. If I waited until it was perfect, I would have never pushed the “publish” button. I have grand dreams and grand plans. I know where I want to go, but I am often paralyzed by fear. I fear that if what I do is not perfect, then no one will see (fill in the blank) or it won’t have the impact that it could have if it were perfect. Often I mull over decisions I need to make. I know that what I need to do, should do, and ultimately want to do, but often my own fear of failure stops me from moving forward. If I waited until everything was perfect, I would never do anything. No one writes the perfect article or song. No one has the perfect website. We are all constantly trying to improve on our craft. Wording can be updated. Websites can be reconfigured. Paragraphs can be reordered. Instead, move forward with good enough. I’ve learned I can be excellent in what I do without hinging on being perfect in what I do. I can give it my all each time and know that good is good enough. You can give it your all and know that good is good enough. As long as you are always trying to improve your craft. Today, let your “good” be good enough and take steps towards your dreams. Create action steps to accomplish your goals. Don’t let the fear of it not being perfect stop you. 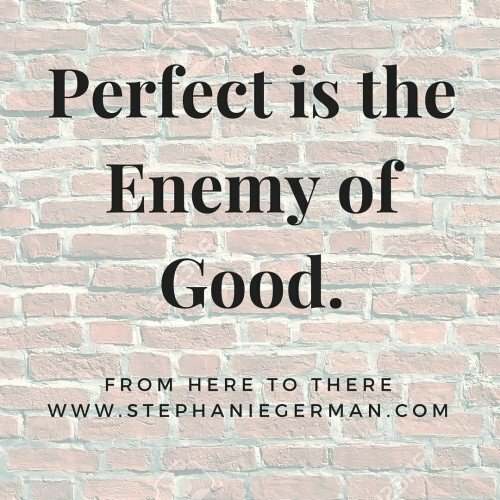 Remember, perfect is the enemy of good. What are you not doing today because it isn’t perfect in your eyes? Tell me below! I have had that thought more than once. There is not much more frustrating than having an idea and then not remember that amazing idea a couple of minutes later. 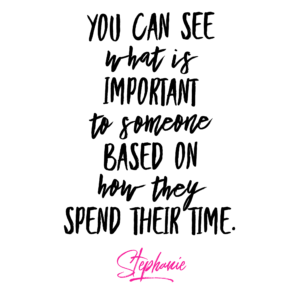 I seem to do this in many areas of my life, from an article idea, a new thought regarding a coaching client, down to walking into the other room to do something for one of my kids. Being a creative type who is always thinking about new concepts on productivity, purposefulness, work-life balance, and leadership, I found I was not capturing the ideas that floated into my brain. Some of my best ideas come when I am doing mindless tasks and the others seem to come during very specific situations. I realized as with everything else in my life, I had to find a practical way to capture my creative ideas. Being creative in and of itself is great. 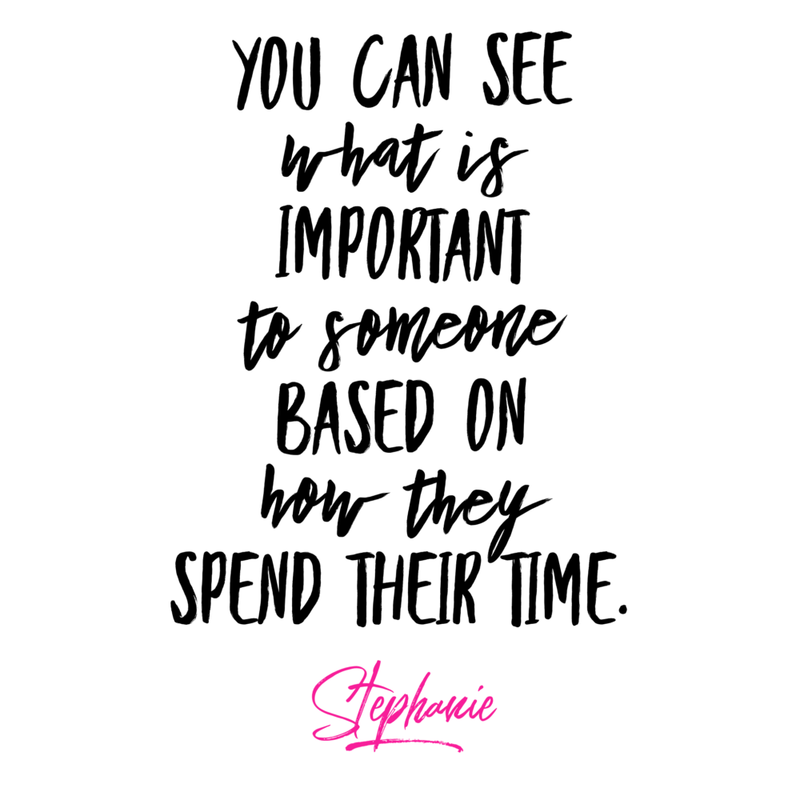 However, if you can’t capture those ideas to share with others, or even remember it yourself 5 minutes later, it does not good. Today, I am over at Horkey Handbook sharing some practical steps for generating and capturing your ideas. 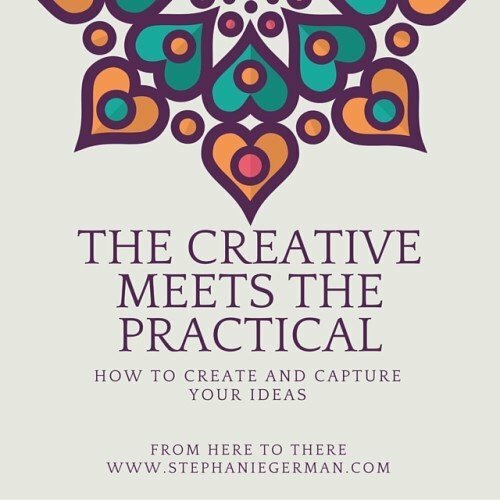 Join me as we discuss How to Get Ideas for Freelance Writing.